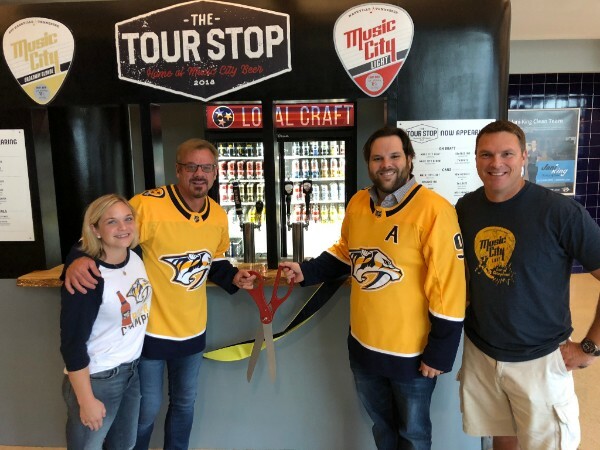 Music City Beer Company and Best Brands Distributing will launch The Tour Stop, a tour bus themed bar, inside Bridgestone Arena during the Nashville Predators 2018 home opener on Oct. 9. 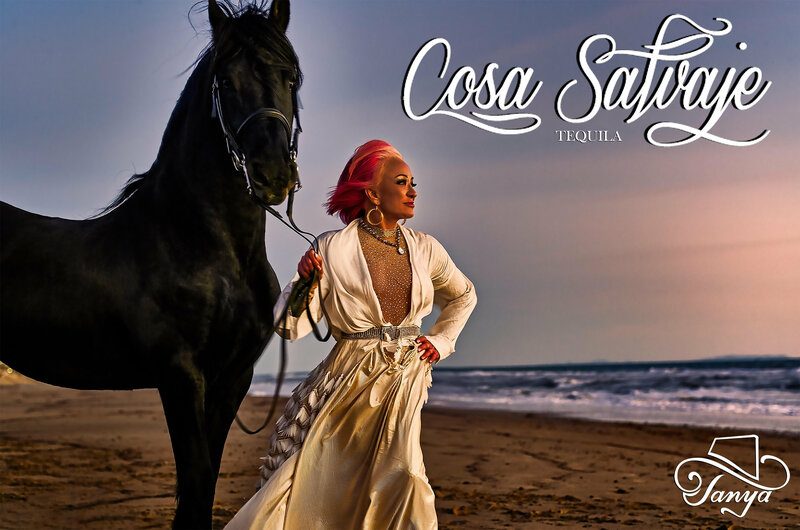 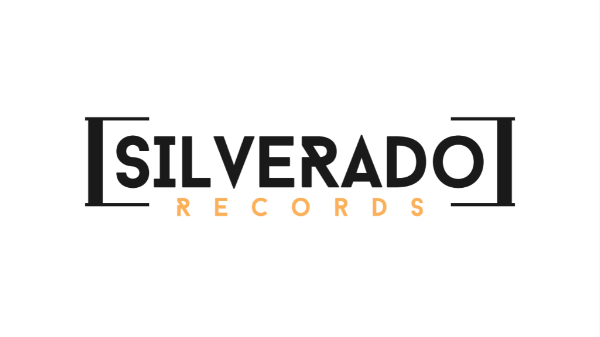 With their "against-the-grain approach," (Billboard) Silverado Records continues to break the mold as an independent label focusing on digital strategies, as recognized at the 16th annual American Business Awards, where the label won Communications or PR Campaign of the Year - Social Media Focused. This is the second year in a row that Silverado Records has been recognized for their excellence in digital strategy at the Stevie Awards. 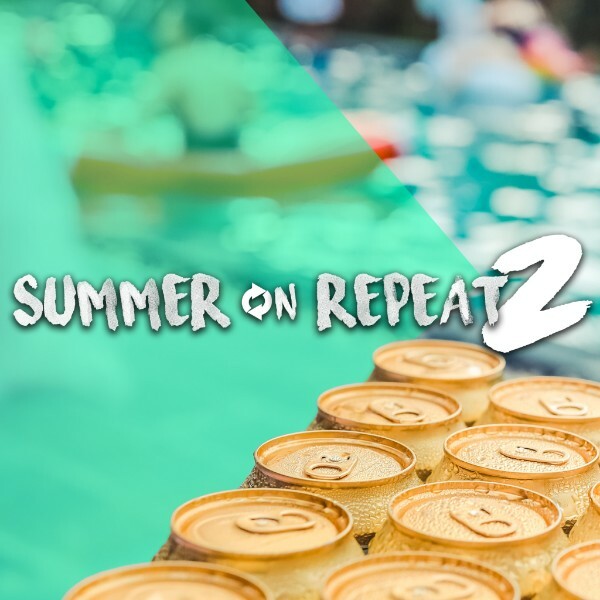 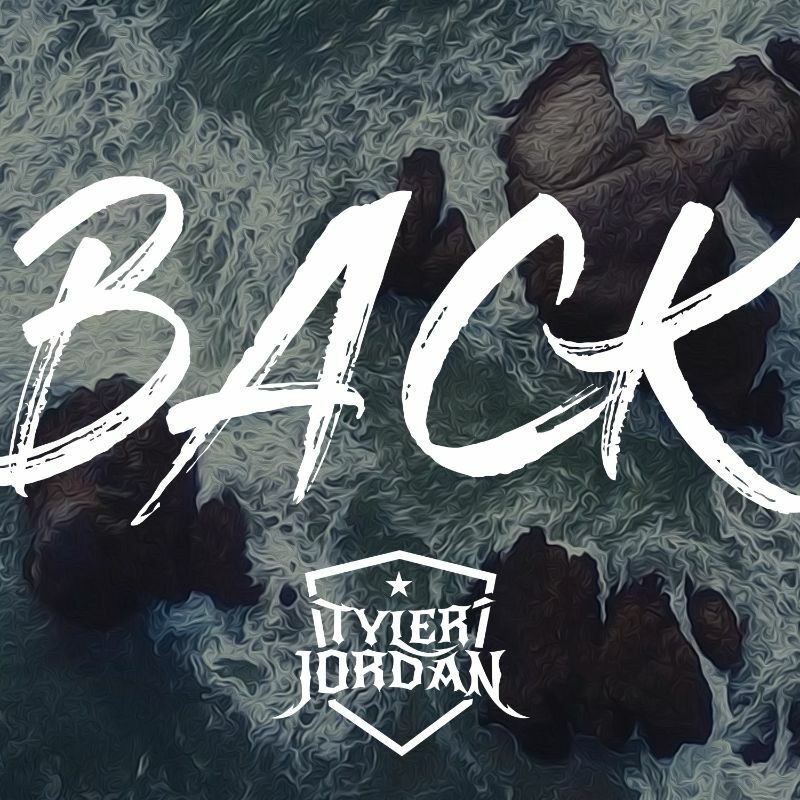 Silverado Records kicks off the summer by releasing "Summer On Repeat, Volume 2," the highly anticipated second installment of their 2017 release.